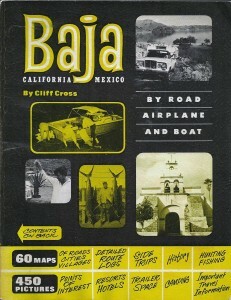 Second section of Baja California and Baja California Sur Books and Publications. 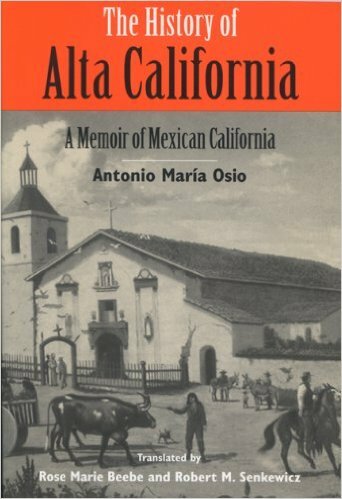 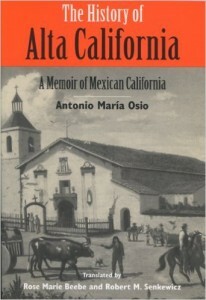 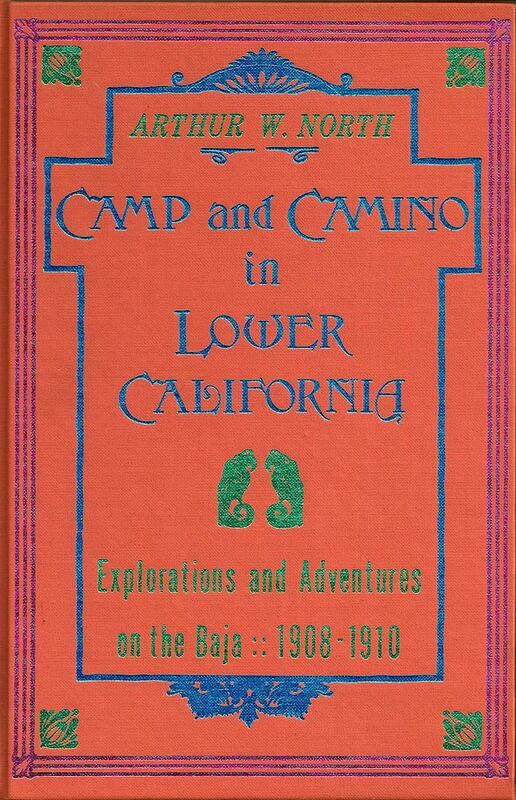 A record of the adventures of the author while exploring peninsular California, Mexico, by Arthur Walbridge North . with a foreword by Admiral Robley D. Evans, U.S.N. 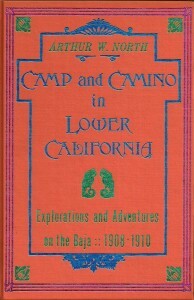 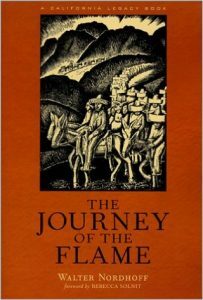 Reprint of the 1910 book. 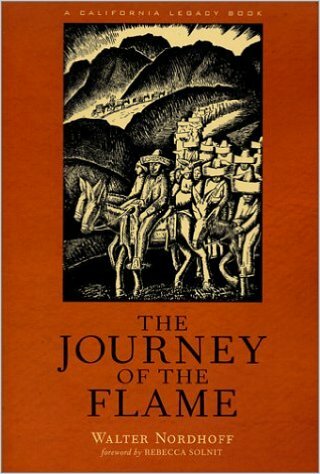 ventional life, seeking anew the fascination of the frontier. 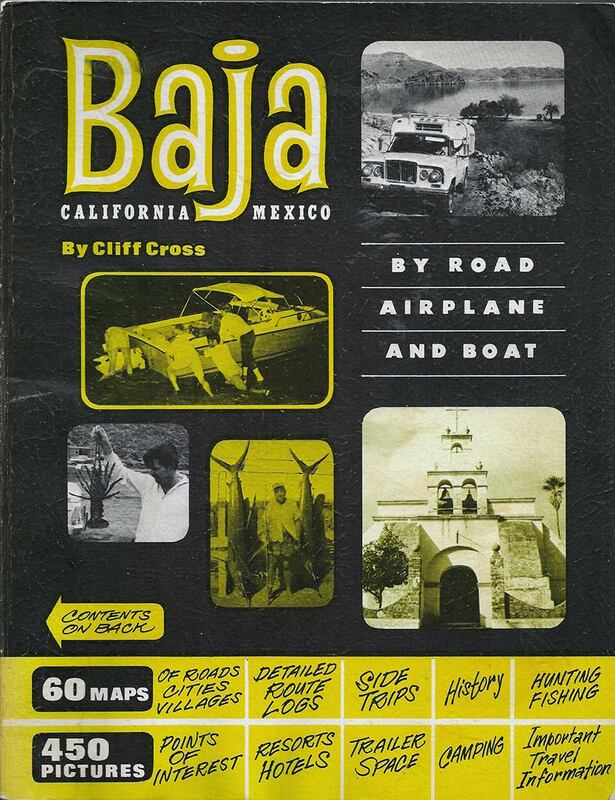 Baja California Mexico, By Road, Airplane and Boat, by Cliff Cross. 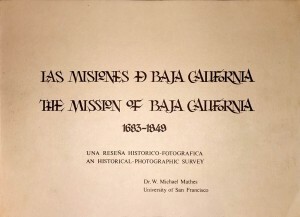 Written down by Antonio de Fierro Blanco. 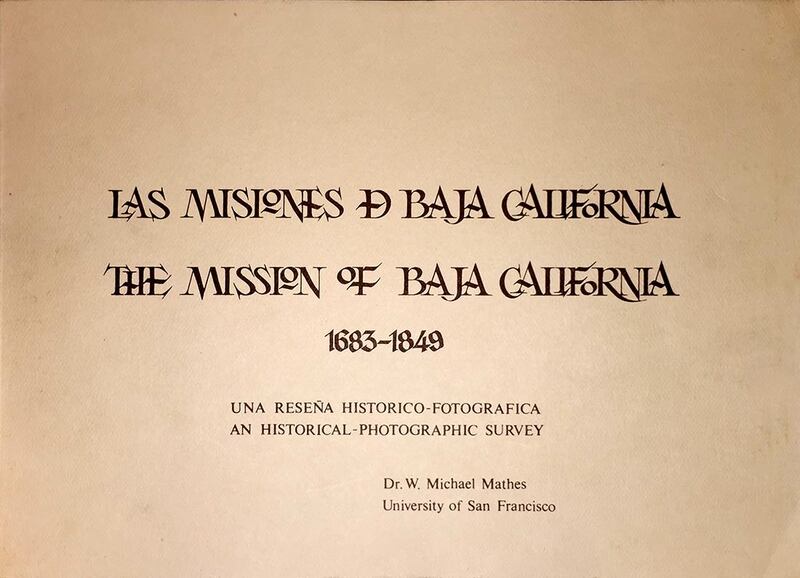 by Dr. W. Michael Mathes (University of San Francisco) © 1977 Gobierno del Estado de Baja California Sur. 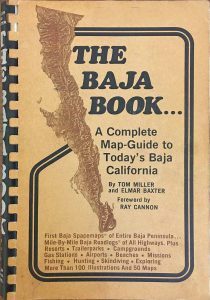 A Complete Map-guide to Today’s Baja California. 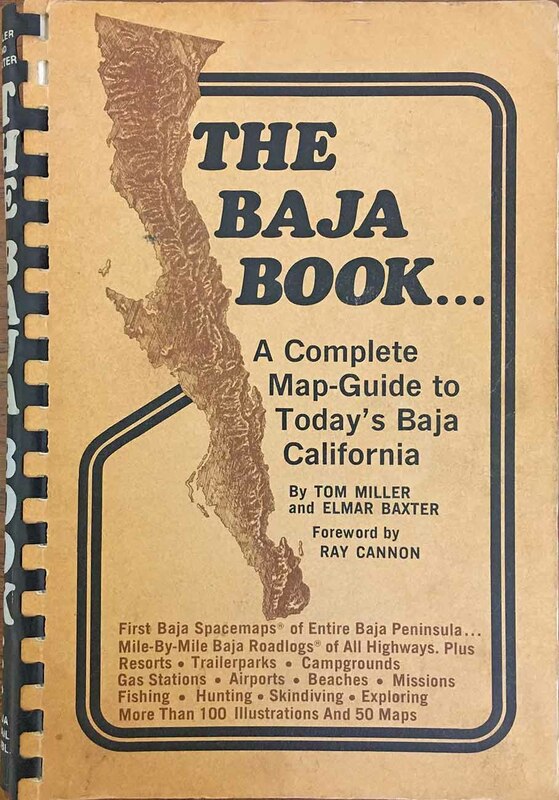 HUNTINGTON BEACH — Tom Miller, who wrote the “Baja Book,” a literary guide for thousands of tourists, died Wednesday at his residence, according to a family friend. 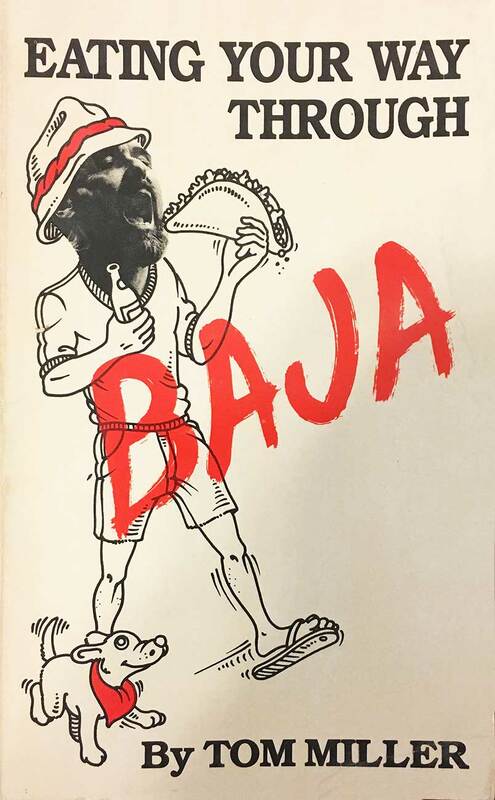 He was 64. 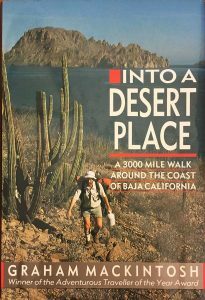 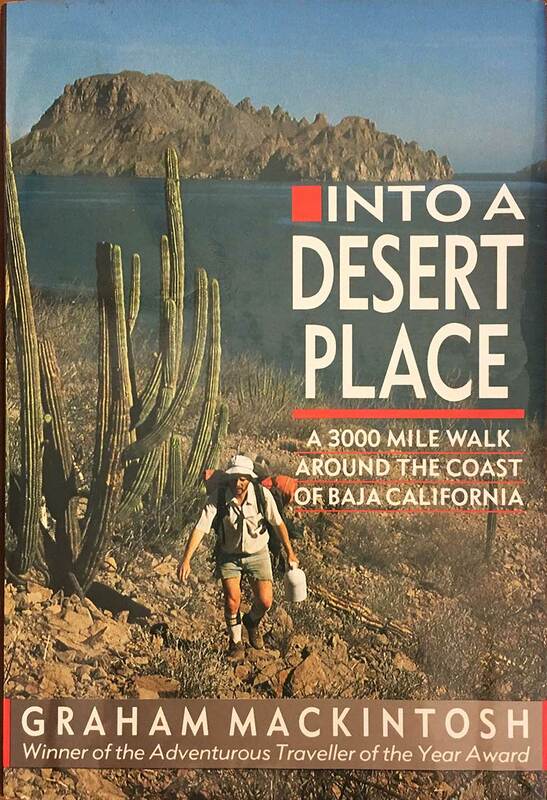 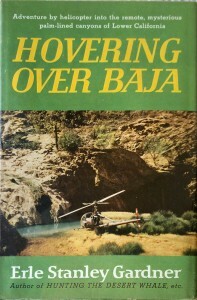 Elmar Baxter, who co-authored the “Baja Book,” said Miller had been found to be suffering incurable lung cancer in 1991.